The Saputo Dairy Australia 6.5km junior cycle is a cycle event for youngsters up to 14 years old. 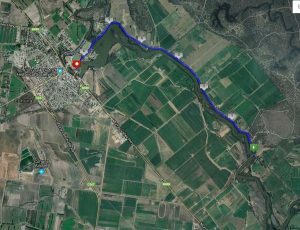 Starting at Daltons Bridge and heading back into town on Island Road, you’ll enjoy the gorgeous Gunbower Creek as you ride this course. This is a flat course, fully bitumen and with plenty of shade. Adults are welcome to ride alongside younger children if required and will act as marshals (no charge for adults). 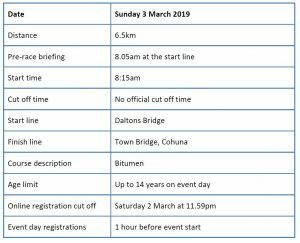 The start line is on Island Road, near the Cohuna Clay Target Club and adjacent to Daltons Bridge (see Event Info page for directions). The course follows Island Road into the finish line at the town bridge. 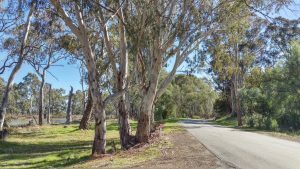 Island Road is fully bitumen and is suitable for all weather conditions. Thanks to Saputo Dairy Australia for their generous sponsorship of this event.